Passions Day Spa has taken the traditional spa treatments to the next level with our apothecary bar, where a customization of in-house blends of herbs and essential oils, body butters, and massage oils are used to exfoliate and soother. With season change we create a feature custom scent exfoliants and aromatic body butter that you will love. 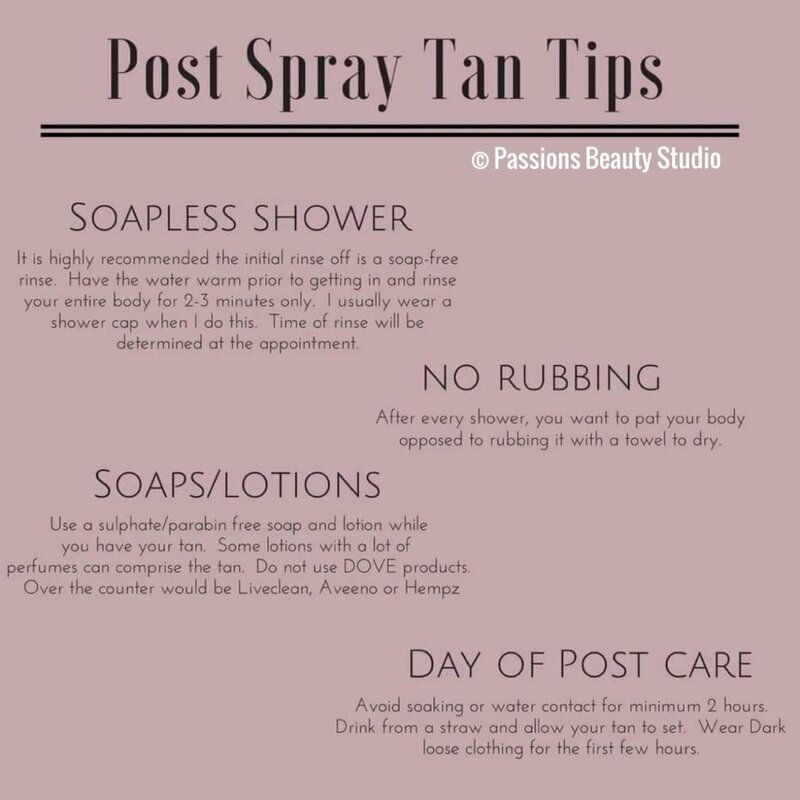 For the most even & long lasting spray tan results please follow the Pre-Spray & Post Spray tan tips. Rejuvenate, nourish, hydrate, and balance your skin with our customized Eminence Facial Treatment. Eminence is a handmade organic skin care line made in Hungary. Voted “Top Skin Care Line” 4 years in a row. Please allow a few days for a microblade tech to respond with all your answers. 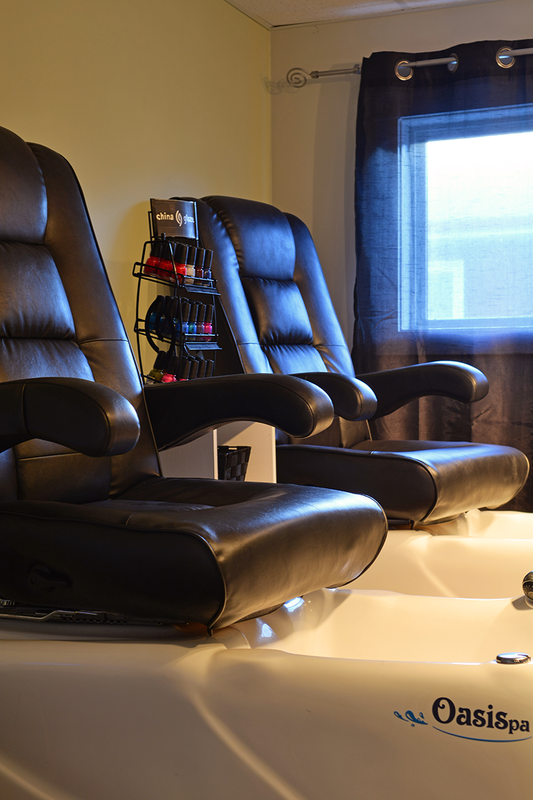 Your appointments are very important to the Passions team, it is reserved especially for you, we understand that sometimes schedules adjustments are necessary; therefore, we respectfully request at least 24 hours notice for cancellations. Please understand that when you forget or cancel your appointment without giving enough notice, we miss the opportunity to fill that appointment time, and clients on our waiting list miss the opportunity to receive services. Our appointments are confirmed 24 hours in advance because we know how easy it is to forget an appointment you booked months ago. Since the services are reserved for you personally, a Cancellation fee will apply.